You can custom make and personalise each cap using your design artwork now. 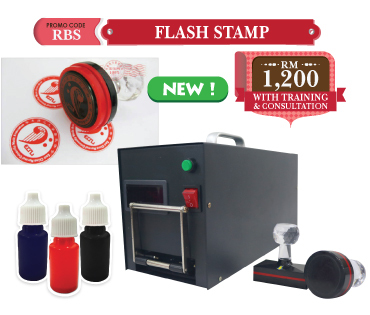 Heat transfer is hassle free & time-saving to print a cap from 20 seconds to 2 minutes time, as compared to traditional embroidery or silk screen printing techniques. 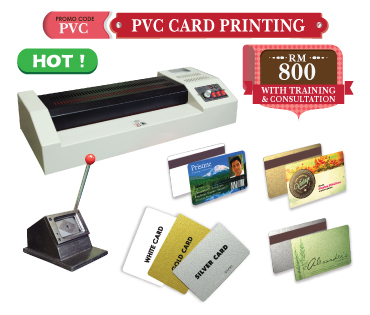 Cap Printing Business Package includes Digital Cap Heat Press, Paper or Vinyl Consumables, Accessories & Tools, as well as Training & Certificate. 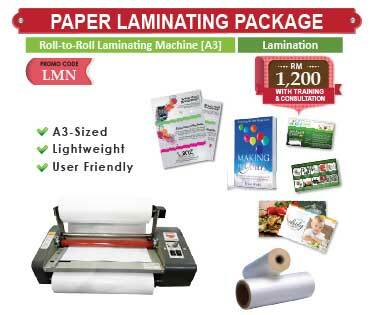 Promotional Bunting & Leaflets as well as Mystery Gifts with DIY Business Starter Kit are given away for you. 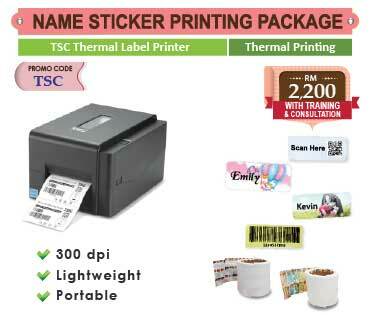 Add-on for EPSON Printer & get Product Voucher worth RM 150 to redeem your materials, paper & ink consumables. 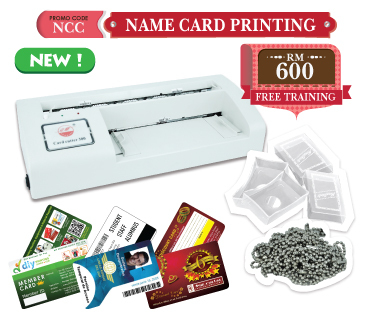 Expand your Cap Printing Business with Graphtec Silhouette CAMEO ® including cutting mat, adjustable blade, silhouette studio, instructional DVD, universal hook, tweezers as well as training & certificate. Silhouette CAMEO® cuts intricate designs out of a variety of materials from transfer papers to vinyl transfer films. Ideal machine for heat applying designs on caps with fast-heating head, strong support base, simple operation and easy cap mounting clamp. Plug it in, turn it on and in minutes you are ready. It features a reliable timer, buzzer digital heat controls and consistent pressure adjustments. Full digital temperature control and automatic digital timer. Solid steel welded framework with easy pressure adjustment. Advanced casted aluminium heating board for excellent heat conductivity. Aesthetic appearance with less noise, security and longer lifetime. 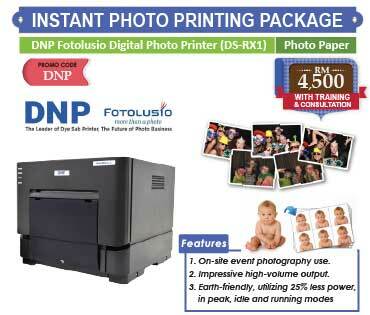 - Digital Controller is covered by the warranty period of 12 months from the date of purchase. - Silicon Cap Mat is covered by the warranty period of 3 months from the date of purchase.